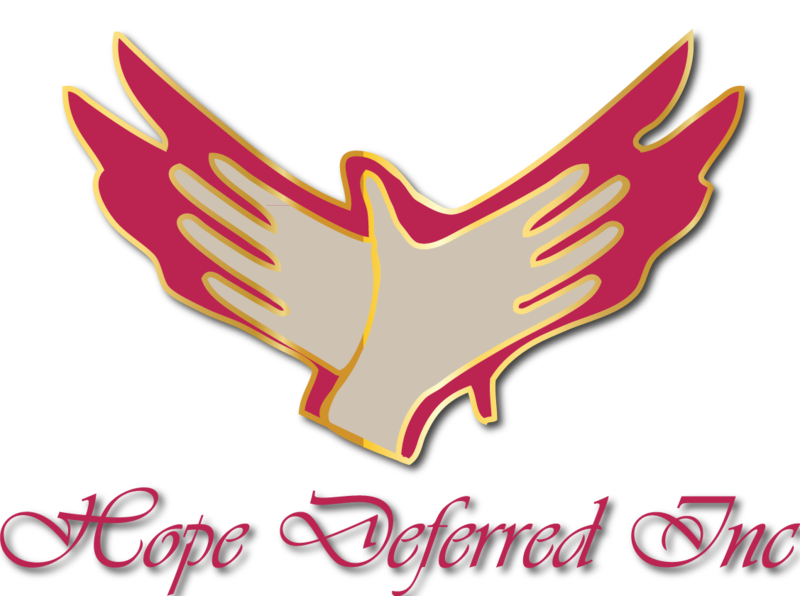 Hope Deferred Inc.’s purpose is to address, educate, coordinate, and provide aid and relief to women struggling emotionally, financially, and spiritually on a local and global level. Our goal is to spiritually empower women to live the abundant life God promised in His Word. Through the use of social media, Bible-based principles, education, and other resources, we intend to demonstrate the transforming power of God’s love. We want women to embrace their roles with power, strength, and wisdom. Whether their role is a single mother, wife, or are divorced or widowed. God has graced them for that position and our mission is to teach women different life dimensions that are available to them with God. We provide the resources needed to guide women down a pathway of freedom in Jesus Christ. Our programs include sending out ambassadors to raise social consciousness about the cause on a local and global level, and to hold fundraising events in order to provide immediate relief and assistance to those women in need regardless of their race, ethnicity, or religion.